Involvement with the criminal justice system affects many of the women whose stories are featured in this book; included in this section are six women's tales where incarceration looms large as part of their journey with addiction. Their experiences conform to problems within today's criminal justice system: exploding recidivism and imprisonment rates; the need for more effective pathways to treatment; the obstacle a prison record presents to successful employment; and more. In the stories to follow, the women sketch tales full of painful memories of incarceration: "I was terrified" (Chanta Whiting), "It's hell" (Karen Floyd); frustration: "I kept applying for jobs, and nobody would hire me and it was because of my background ... I started not wanting to put that answer on there that says, 'Have you been convicted of a crime?'" 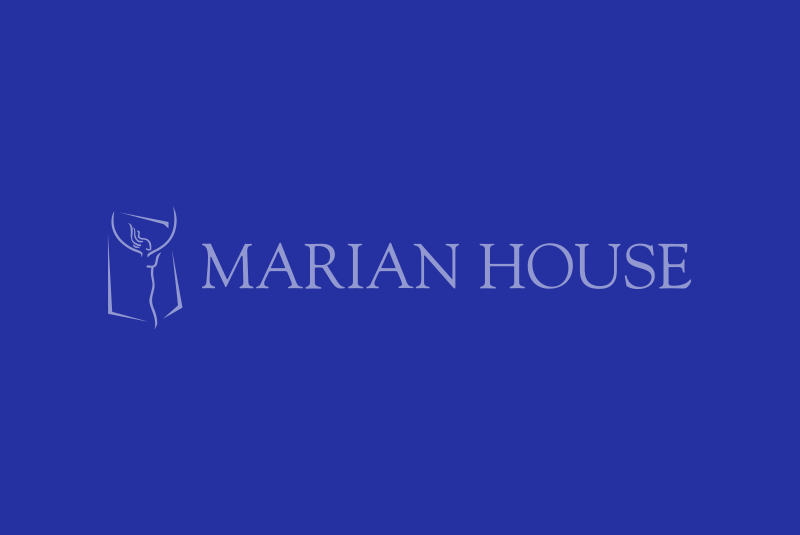 (Paris Turner); and appreciation for the remarkable contrast Marian House offered: "When I first got here to Marian House, I felt an overwhelming sense of relief" (Karen Floyd). The women are angry: "How do you expect one to be productive if you are putting up all of these barriers? Stop building prisons and build rehabs or places for the youth to go!" (Trina Selden). They also are motivated to work for change, as we see with Trina Selden found­ing an organization that serves ex-offenders and advocates for policy reform. Monique Dixon, Director of the Criminal & Juvenile Justice Program at the Open Society Institute-Baltimore, on how incarceration affects the women Marian House serves and others like them. Marian House alumnae Audrey Fisher, Nalisha Gibbs, Cynthia Hall, Carol Smith, Terri Randolph-Spence, and Chanta Whiting share their experiences with incarceration and its consequences.